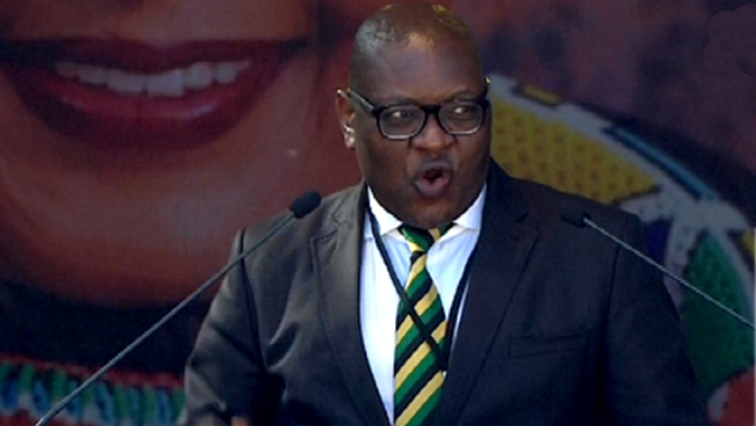 Country orphaned by Madikizela-Mandela death: Makhura - SABC News - Breaking news, special reports, world, business, sport coverage of all South African current events. Africa's news leader. Premier Makhura says South Africa will always cherish the role played by this fallen heroine. Gauteng premier, David Makhura says the death of Winnie Madikizela Mandela has left the country orphaned as she was the mother of the nation. He has welcomed thousands of mourners at the Orlando Stadium in Soweto to bid farewell to Mama Winnie. Makhura says South Africa will always cherish the role played by this fallen heroine. He says she personified the meaning of speaking truth to power.